Glosteroldboy 11 Jan 2019 07:30 am said..
Will we see him back here again in the future? foresterinyorks 11 Jan 2019 07:33 am said..
Glawsterkaapie 11 Jan 2019 08:07 am said..
dankieJaco and lekker bly !! King Prawn Bhuna 11 Jan 2019 08:14 am said..
Not many have breezed in, created carnage from day one, instant hit with the fans and breezed back out again. Peanutcoxy 11 Jan 2019 08:15 am said..
Last edited by Peanutcoxy on 11 Jan 2019 08:16 am, edited 1 time in total. kentishglaws 11 Jan 2019 08:16 am said..
Jaco has been great in all the games he's played in, maybe slightly off colour against Tigers but then he wasn't the only one. Thank you for your outstanding contribution and commitment Jaco. Last edited by kentishglaws on 11 Jan 2019 08:22 am, edited 1 time in total. madders 11 Jan 2019 08:20 am said..
Maybe he’ll be back soon? Let’s hope so. Halo 11 Jan 2019 08:51 am said..
Got us out of a hole when we needed him most, learnt the calls and the moves very quickly and competently. I'm sure he would be welcomed back by all if that were ever to happen in the future. Thankyou Jaco for your contribution and good luck back in SA. Original Tetley 11 Jan 2019 09:45 am said..
Just heard Sale are signing Brodie Retallick. 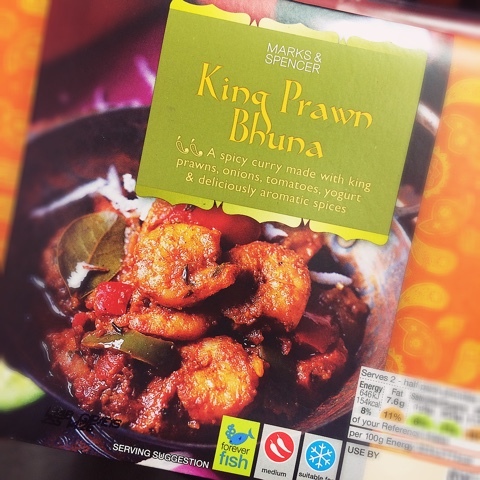 Mark from Stroud 11 Jan 2019 10:50 am said..
King Prawn Bhuna wrote: Not many have breezed in, created carnage from day one, instant hit with the fans and breezed back out again.